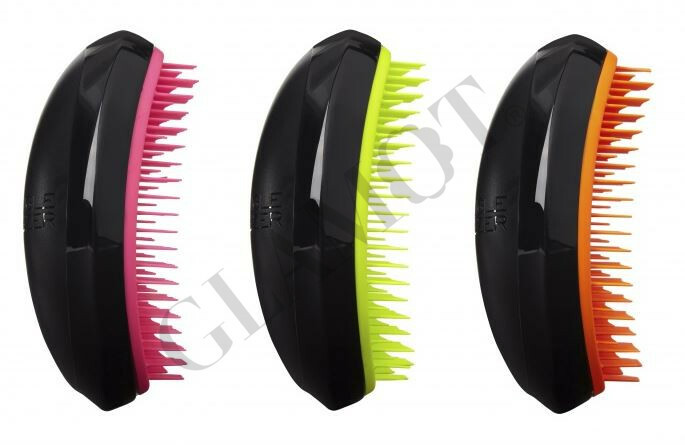 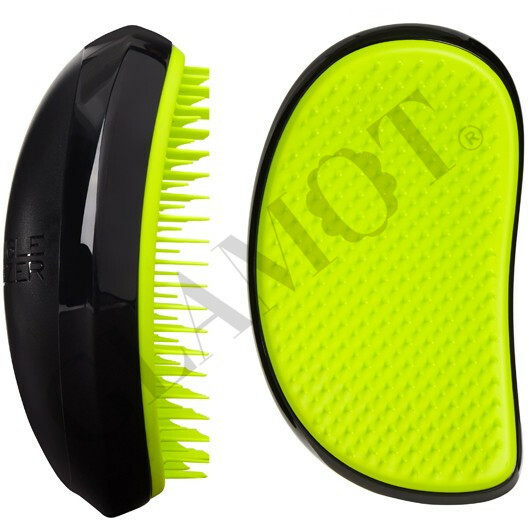 Tangle Teezer Salon Elite professional detangling hairbrush is loved by hairdressers and used in professional hair salons. 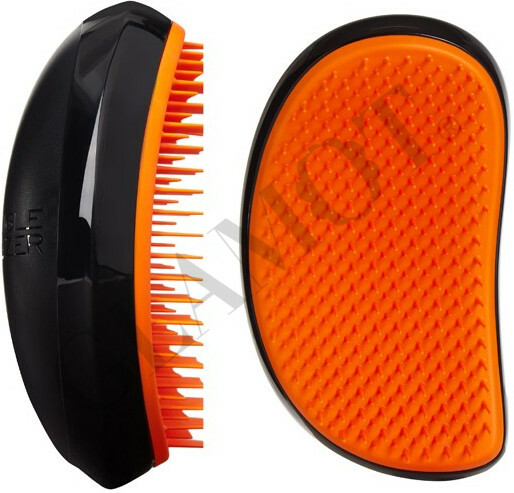 It's a super smooth operator that works the minute hair is lathered and rinsed. 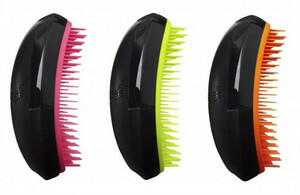 Glides through wet, vulnerable and colour treated hair with no pulling, tugging or yanking. 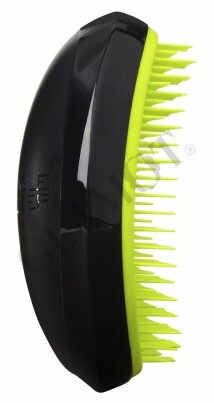 Hair peace at last!